Disbelief is a heart decision. Jesus is alive and loves to show us. I think you have it gravely backwards, or james did as well. isn’t it Faith that ‘knows’ things on God’s say so alone without evidence? 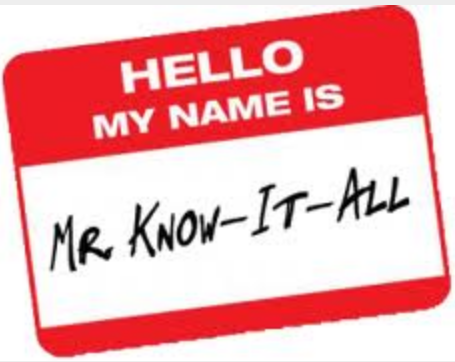 in other words, the real Know It Alls are those who Know It All already, if not just by Faith Alone?